The magnificent four: the Gambrinus women! A few days before the arrival of the highly anticipated party celebrating women, on March 8th, we decided, in our own way, to celebrate the wonderful world of women by dedicating a short article to women who have a special relationship with Gambrinus. In fact, many are the personalities who have made at least one stage during their lifetime, at the Gran Caffè Gambrinus. Citing them all would have been a titanic enterprise, for this reason we have chosen among many, 4 prominent personalities who in their fields, in the times in which they lived and live, have shown tenacity, strength, spirit of initiative, unique women who can hardly be forgotten. 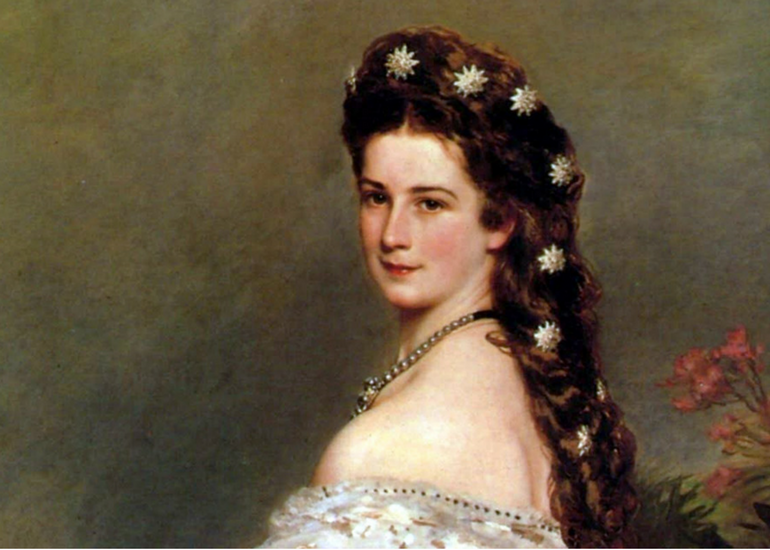 One of the first women of Gambrinus is surely the timeless Empress of Austria, Elisabetta Amalia Eugenia of Wittelsbach, or better known as Princess Sissi. 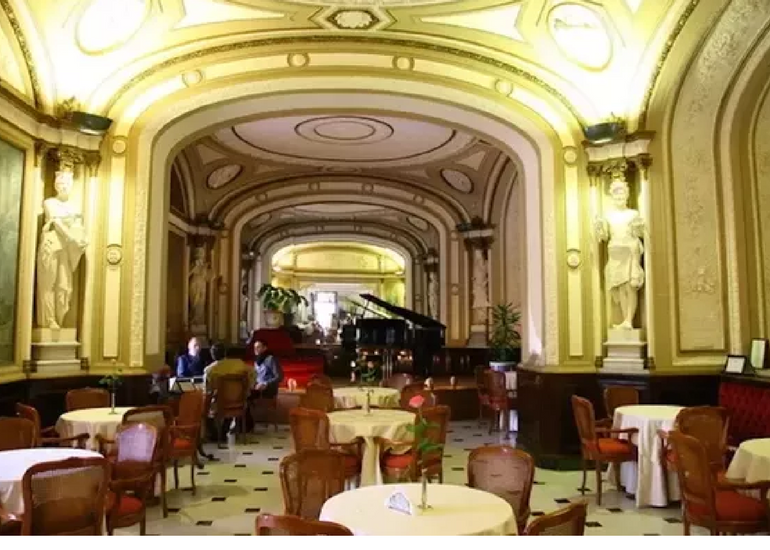 Perhaps few know that the very young empress much loved above all by the people, he went during one of his cultural trips to Naples, in 1890 to visit the beauty in the city and stopped right at Gran Caffè Gambinus where he tasted for the first time the violet-flavored ice cream. 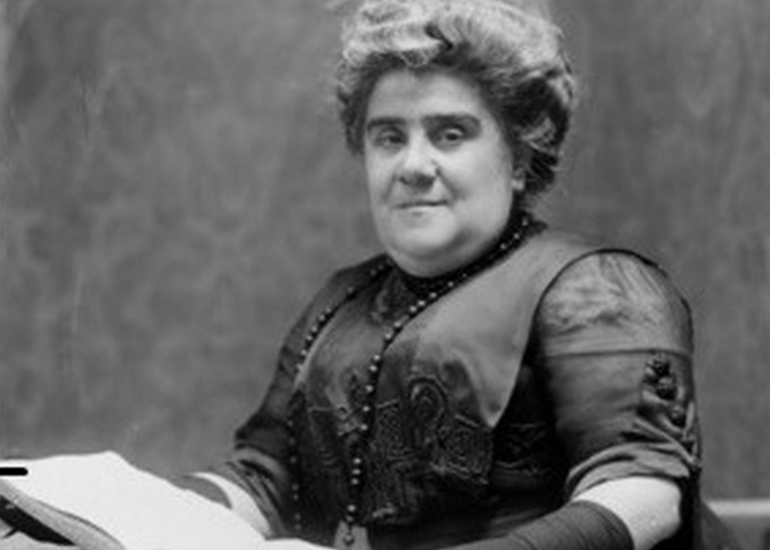 Matilde Serao, writer and journalist has gone down in history for being one of the first Italian women to found and direct a newspaper the newspaper “Il Mattino” sitting right at our coffee tables. 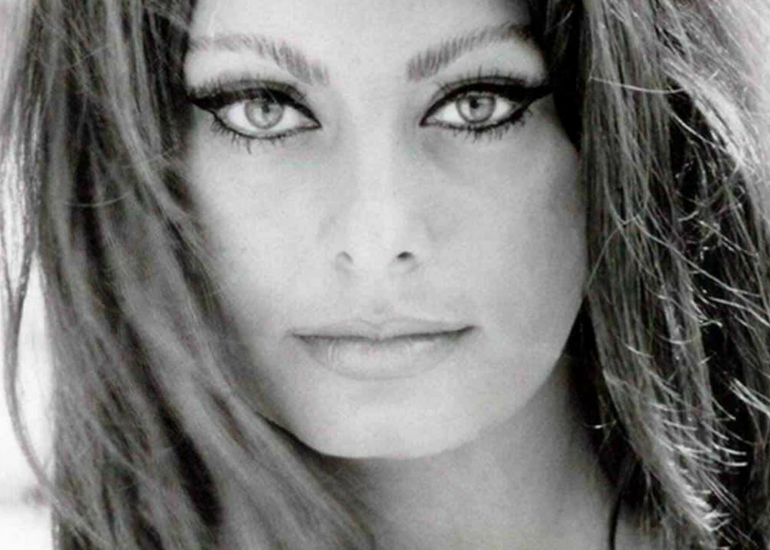 If we talk about Italian cinema then we can not fail to mention Sophia Loren as the icon par excellence of beauty, sensuality and talent. Sophia Loren is linked to our Caffè Gabrinus, thanks to the 1954 film Carosello Napoletano, directed by Ettore Giannini, in which she acted and for the realization of some scenes the Gambrinus was chosen as a set. 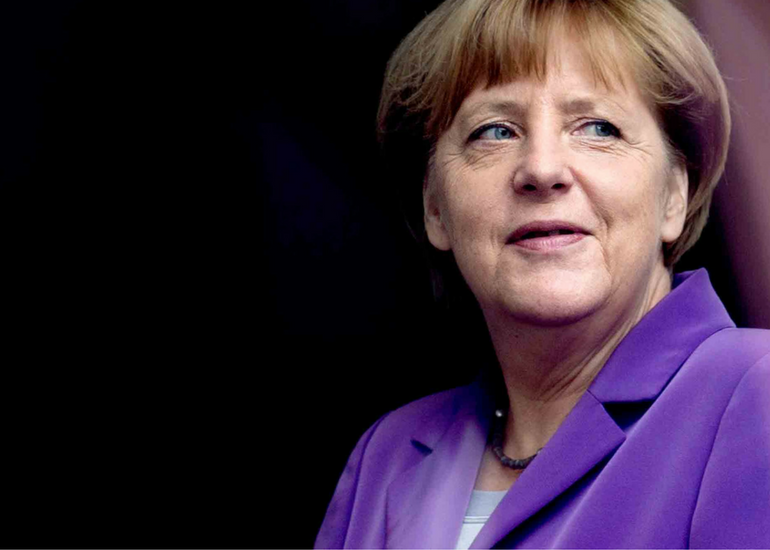 Politics is known to be the masculine world par excellence, yet Angela Merkel, the German chancellor, has succeeded in excelling in a world of men and imposing a truly amazing power. Angela Merkel, loves Italy very much and above all the city of Naples that gladly chooses as a tourist destination. In its stage in the city, the chancellor does not miss a stop at our Gran Caffè Gambrinus.